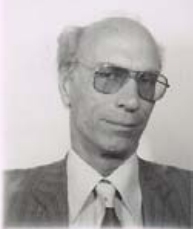 Apostolos Yotis, Emeritus Professor of the School of Civil Engineering NTUA and for many years Chairman of the School, Director of the Department of Transportation Planning and Engineering and of the Highway Engineering Laboratory, passed away on August 19th 2016. 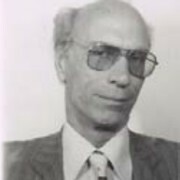 Apostolos Yotis has been an exemplar University Professor and an exceptional personality, who with his teaching, ethos and example led for decades generations of students. His highly scientific, multi-disciplinary and efficient profile, combined with his ethos and consensus spirit were the huge legacy of Apostolos Yotis for the Department of Transportation and the Civil Engineering School.